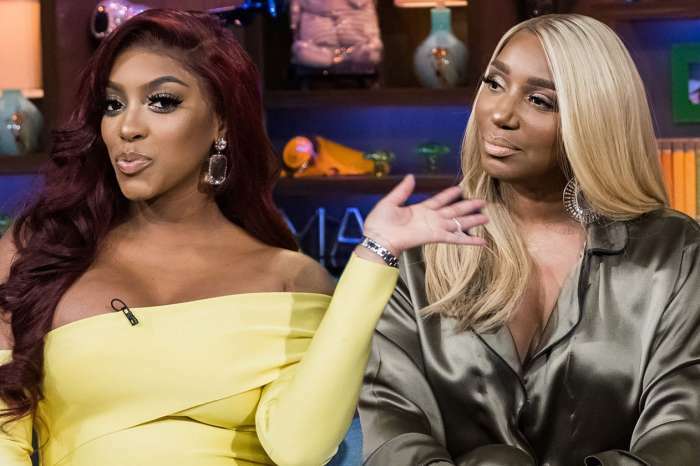 NeNe Leakes looks really happy in her latest photo with her two best friends, Cynthia Bailey, and Porsha Williams. She posted the pic on her social media account. ‘Lunch date wit these silly rabbits @porsha4real @cynthiabailey10’ NeNe captioned her photo. NeNe recently went to Kandi Burruss’ new location for her Old Lady Gang restaurant as well. Unfortunately, she did not attend Kenya Moore’s baby shower, but she did gush over the ladies in a photo, saying that they looked gorgeous. OMG! You guys look so amazing! Congrats @thekenyamoore wish i could have been there #babydaly?? ‘OMG! You guys look so amazing! Congrats @thekenyamoore wish i could have been there #babydaly? ?’ NeNe captioned the photo from Kenya’s baby shower. We also hope that Gregg is doing better and he is recovering fast after his surgery. Great to see this Tremendous Trio reconnecting in such a positive manner! Well done NeNe, Porsha and Cynthia and you all look incredible in this picture. 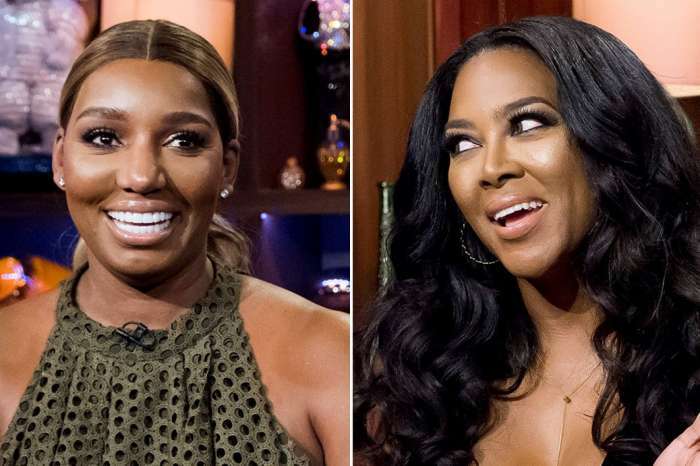 Now that Bravo fired Toxic Twirl, RHOA ratings will improve considerably!